Summer time is definitely vacation time. How about taking a roadtrip. Plan a roadtrip on some of America’s legendary roads and highways. 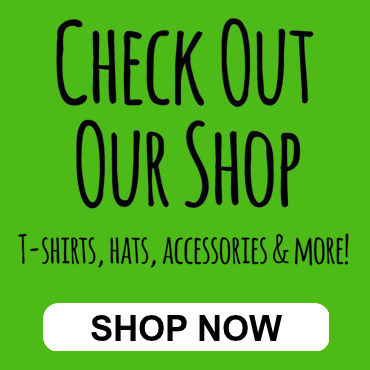 Pick a destination and stop at the must see landmarks and other fun spots and stops along the way. 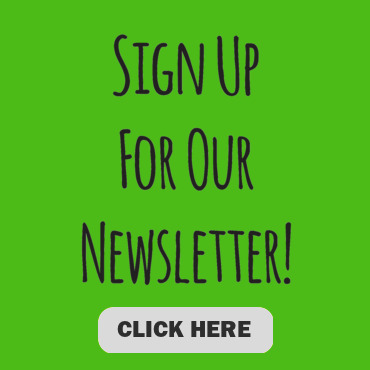 How about seeing The Largest Ball of Twine, Yosemite, Cape Canaveral, iconic Monument Valley, just to name a few. Do a little research to see your favorite sites along the way. Americans love to travel and take roadtrips during the summer months. There’s nothing quite like piling in the car with your family, friends or a loved one and taking a road trip. So, if you are feeling adventurous this summer, take a closer look at some of these fun road trips. 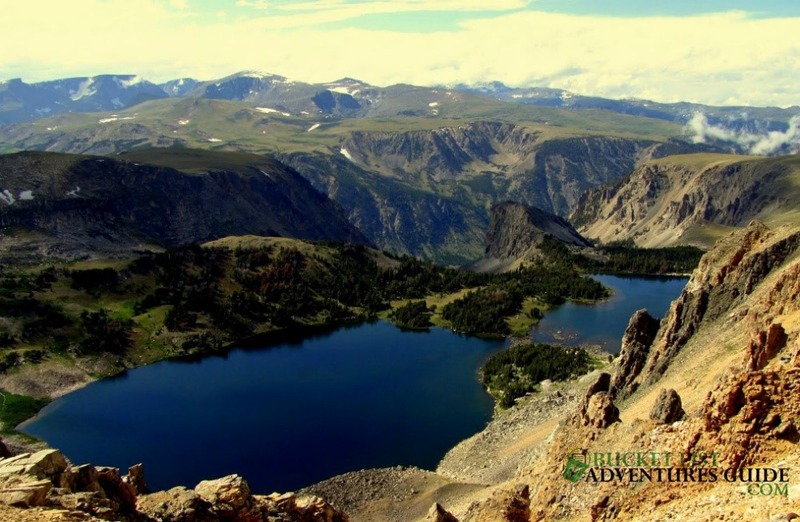 Adventure seekers will certainly enjoy a drive down Beartooth Highway. US Highway 212 crosses between Wyoming and Montana. You can start your journey at Yellowstone National Park and travel all the way to Red Lodge, Montana. Make sure to stop at Lake Creek Falls and Clarks Fork Overlook. Be sure not to miss Pilot and Index Peak overlook, a road that offers some great views of the two guardians. After you pass Beartooth Falls and Beartooth Lake, you will be winding through glacial lakes and a road that will lead you to the only pit stop on the road, The Top of the World Store. Then on to Red Lodge, Montana. Florida is one of the most traveled state in the U.S. There are many of miles of pristine white sandy beaches and you can actually go island hopping right here in the continental United States. US 1 is a highway that runs up and down the entire length of the Keys. Once you pass Key Largo on your way to Key West, you’ll have pretty blue waters on either side of you for hours. There’s the seven mile bridge you might recognize from the movies, “2 Fast 2 Furious” and “Mission Impossible III” that is on your route to Key West. 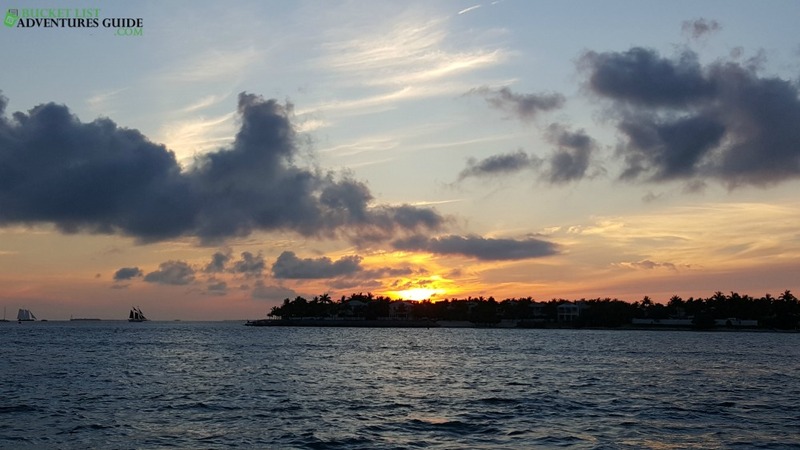 Once you hit Key West, be sure to visit Duval Street. It is well known for its many bars, stores and restaurants. I call it New Orleans on the water. Embracing the jagged north shore of Lake Superior is Minnesota State Highway 61. It extends from Duluth to the U.S. border near Grand Portage. There are several dramatic lake vistas, 8 gorgeous state parks, and rocky mountainous wilderness areas along this scenic route. 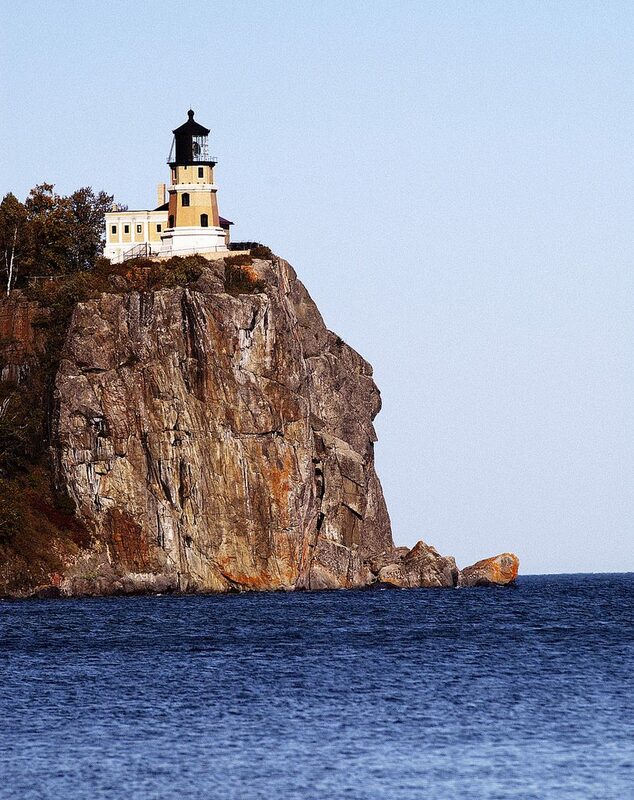 Don’t forget to visit the Split Rock Lighthouse. Make sure you don’t forget to bring your camera. 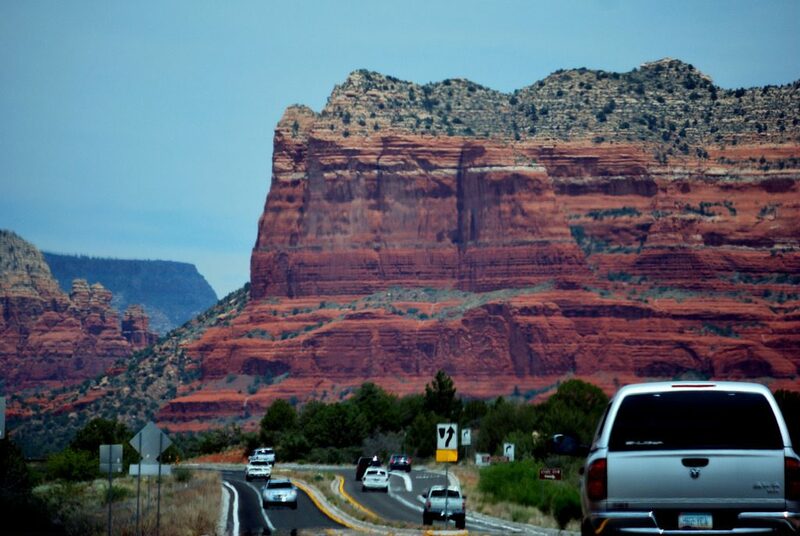 Just south of Sedona is a short but sweet scenic road that travels through some mighty iconic natural scenery. You will travel through an assortment of of OMG moments of beautiful red sandstone formations known as the Red Rocks of Sedona. Be sure to be ready to pull over with camera in hand. Also bring your hiking shoes and walking sticks and prepare to trek a little in the middle of the Arizona desert. A couple great sights to visit are Bell Rock and Cathedral Rock two famous Sedona vortexes. If you’re in the mood for coast views, then take a road trip along Pacific Coast Highway. 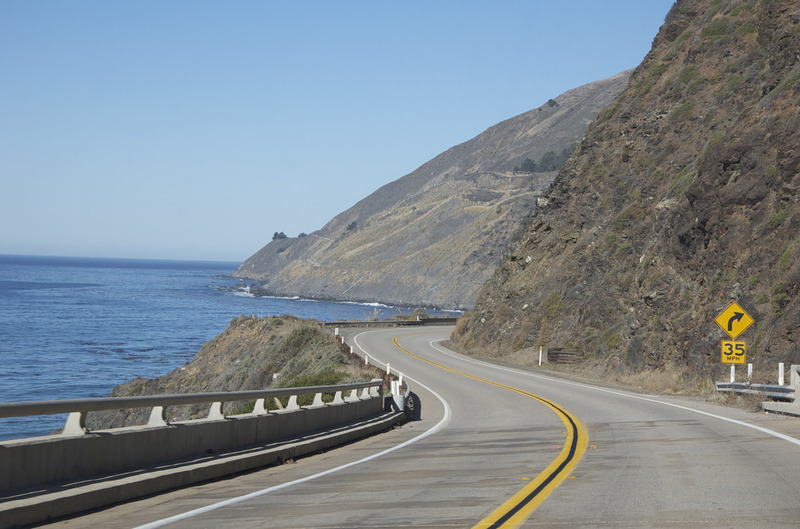 An exhilarating driving experience, this winding, cliff hugging 123 mile route along the central California coast takes about 5 hours to complete at a leisurely pace. Designated an All-American Road, among the nation’s most scenic, the drive encompasses both the Big Sur Coast Highway and the San Luis Obispo North Coast Byway. The route starts in historic Monterey, visits the art colony of Carmel-by-the-Sea and weaves through Big Sur, where mountains descent into the Pacific. Farther south, the landscape calms to oak-studded hills as the road passes Hearst Castle on its way to Morro Bay. Enjoy! There’s so much more to see and do along America’s highways. Maybe more than one can see in a lifetime. So use this summer to check off one of these legendary road trips or one from your own list, and then some. Do a little homework and write down any landmarks, sights and other places that entice and spark an interest. Start enjoying visiting different parts of our amazing country. Make sure you have a camera, map, and an adventurous attitude. Where are you going to go on your next road trip?